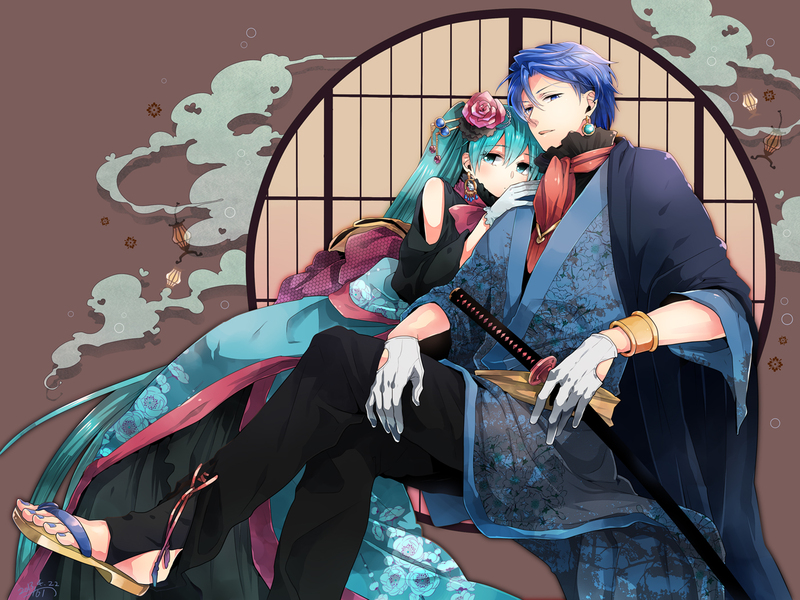 I came across this amazing KaitoXMiku (Vocaloid) picture today on pixiv. 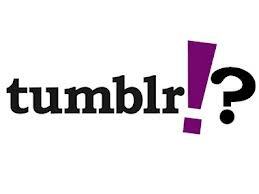 Will this be the new Tumblr? Will it turn out like this? I found this image on Google+ a few minutes ago and I just cracked up laughing. 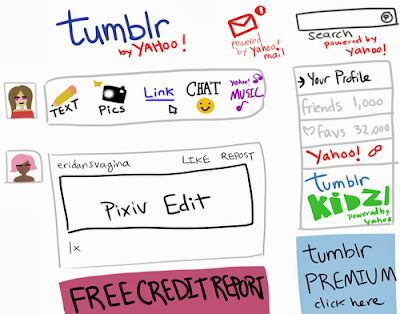 Will this actually be the result of the Yahoo-Tumblr acquisition? I don't use Tumblr so I'm not too affected by the news. The announcement doesn't surprise me really as I don't use either services. But if this is a way for Yahoo to gain back some userbase and revenue then by all means go for it. Seeing that Yahoo is still alive and around means it is still capable of holding out against the big guys until the very end.